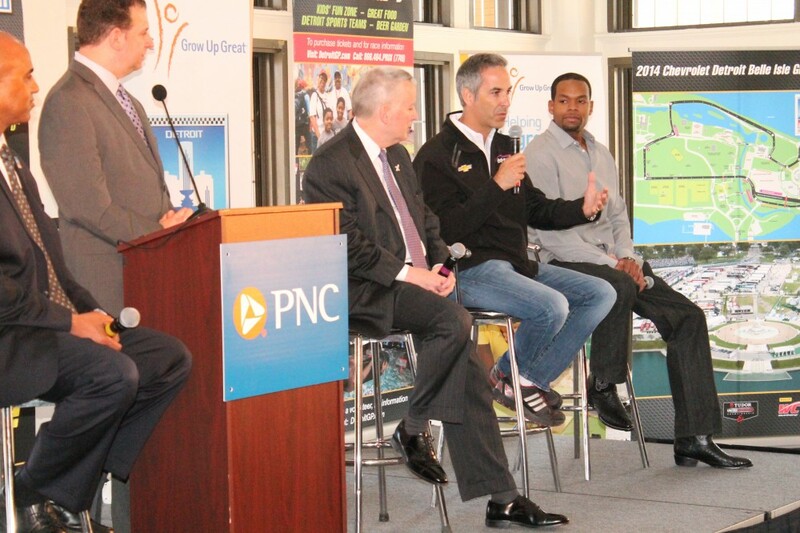 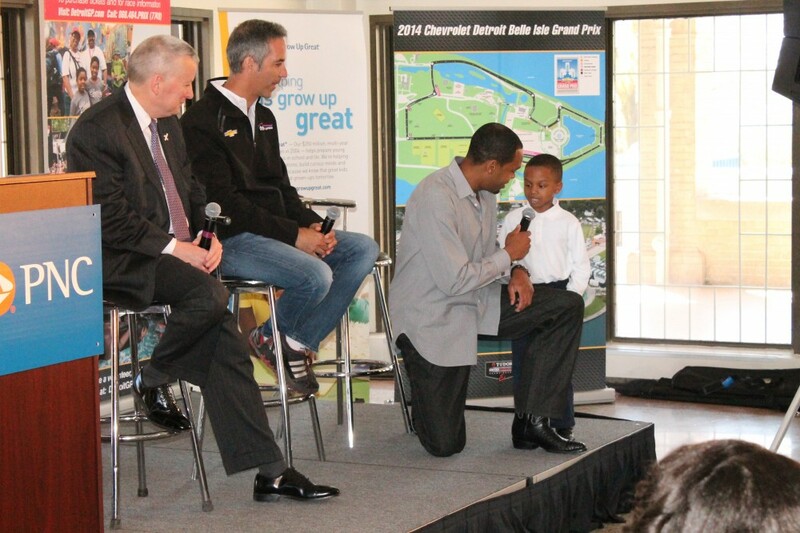 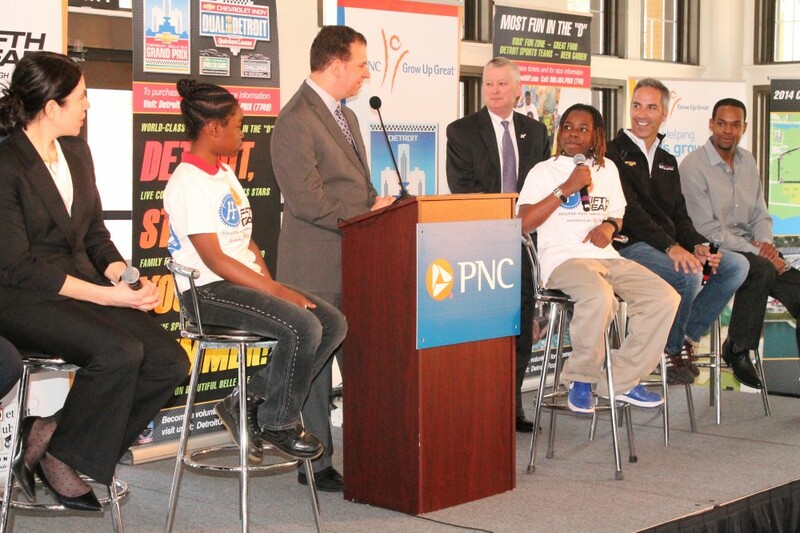 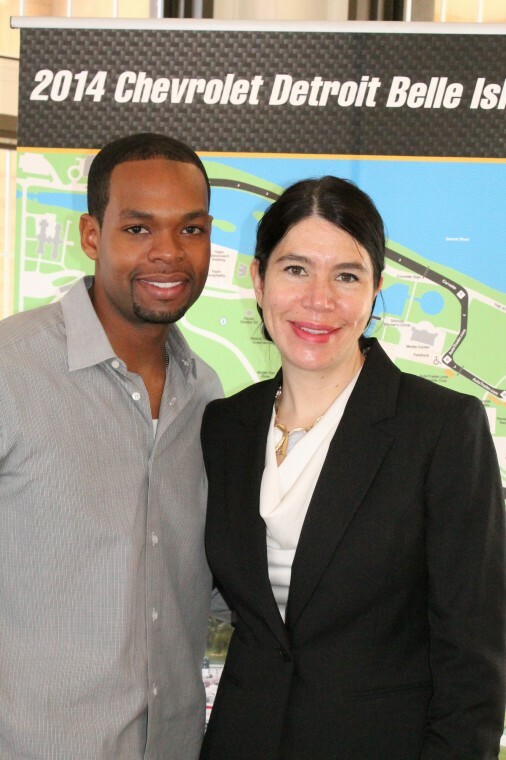 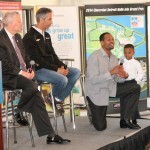 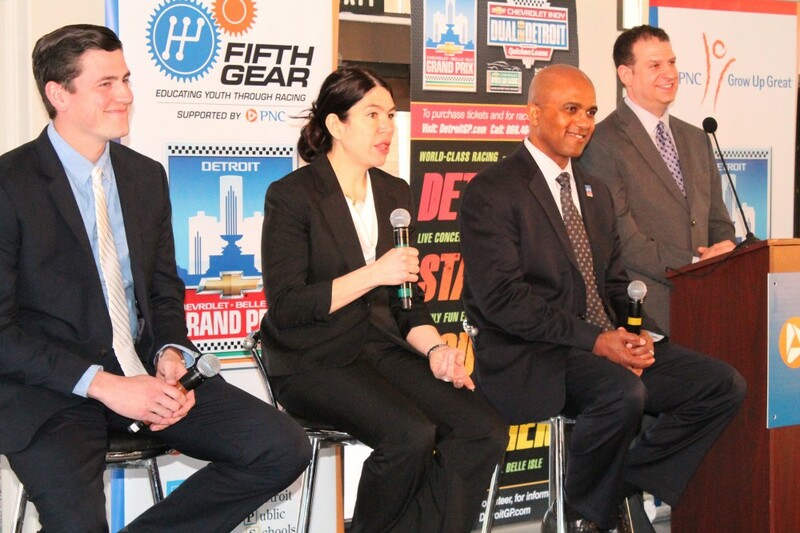 Continuing their partnership with Detroit Public Schools (DPS) by educating students through motorsports, the Chevrolet Detroit Belle Isle Grand Prix and PNC today proudly announced plans for the 2014 Grow Up Great and Fifth Gear programs. 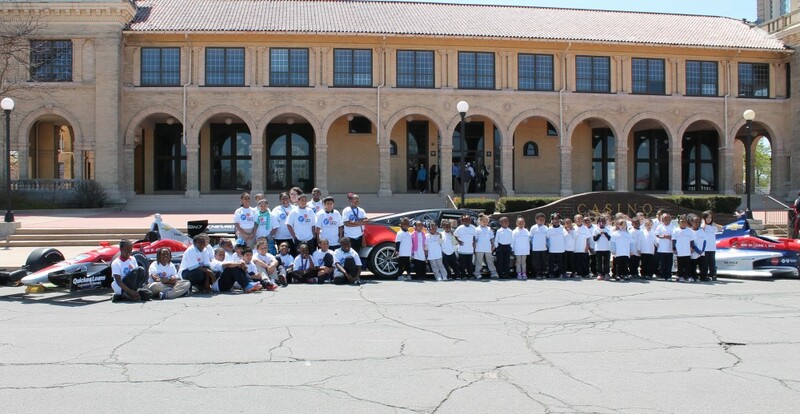 Building on the programs that have grown and developed with the Grand Prix since 2012, both the Grow Up Great and Fifth Gear programs combine a mathematics and science curriculum through real-world applications in motorsports to spark interest in DPS students for careers in science, technology, engineering and math. 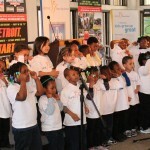 The programs are funded by a grant from the PNC Foundation under the stewardship of the Detroit Public Schools Foundation. 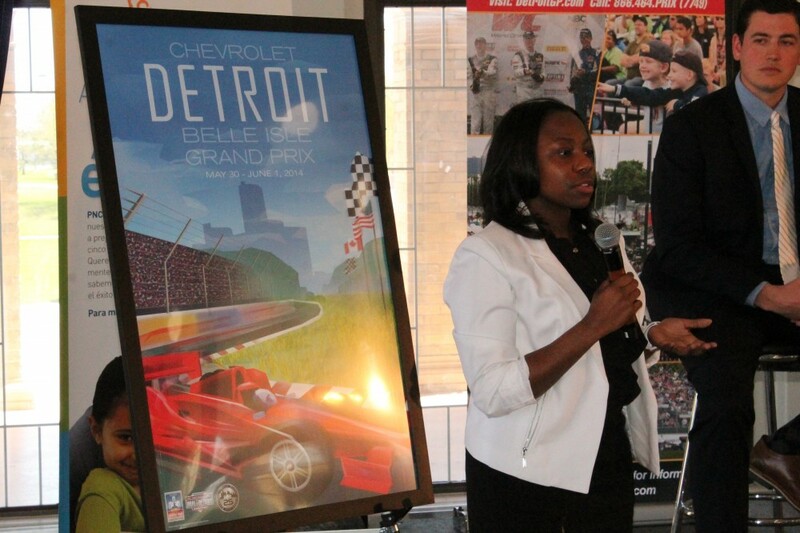 This curriculum has been incorporated into the classrooms of the participating schools in both programs over the last several weeks as the excitement builds for the return of the Chevrolet Detroit Belle Isle Grand Prix, May 30-June 1. 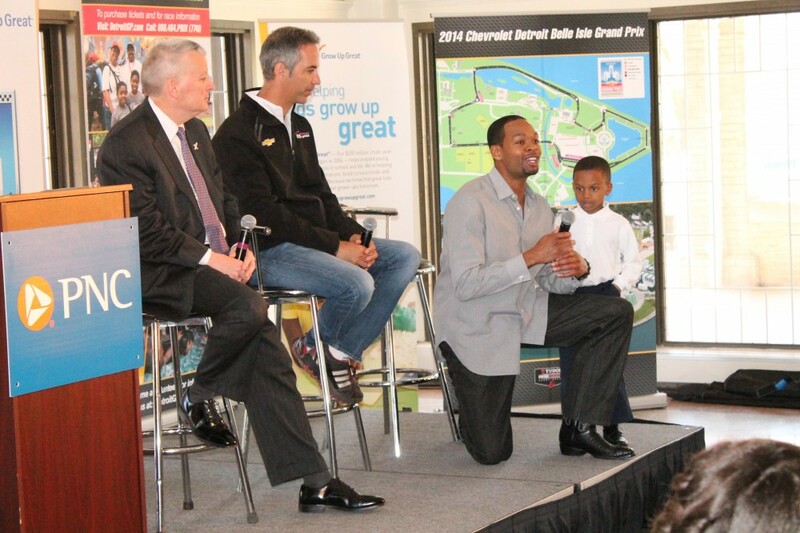 These students will then take what they have learned in the classroom and watch it come to life in a real racing environment at the Grand Prix. 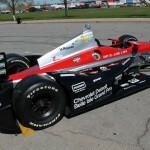 Leading motorsports organizations, like Plymouth-based Ilmor Engineering, which partnered with Chevrolet on the development of the current Verizon IndyCar Series engine, and New Hudson-based Pratt & Miller Engineering, which designs, builds and manages many of Chevrolet’s race teams, will work with the students as they participate in hands-on activities at the Grand Prix. 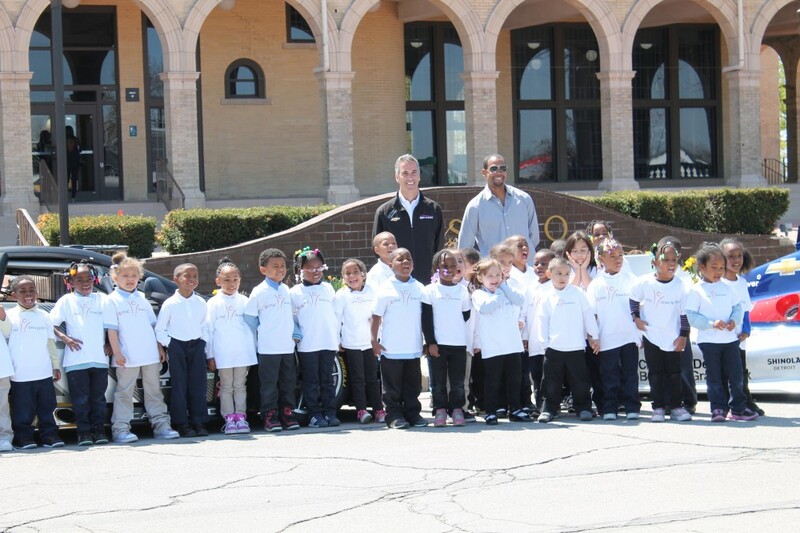 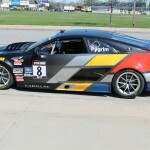 On Thursday, May 29, hundreds of DPS students will get the opportunity to visit the Raceway at Belle Isle Park to continue their education as they take part in demonstrations focused on key concepts in racing like friction, gravity, aerodynamics and safety. 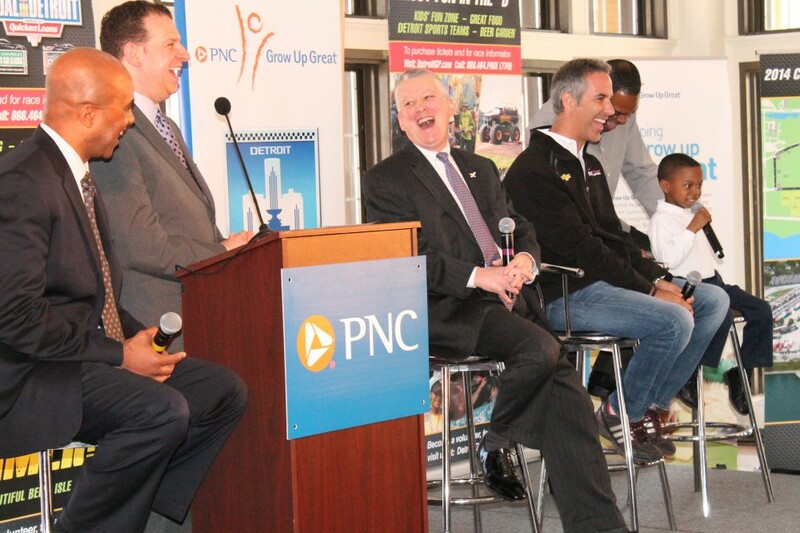 While the Fifth Gear program was developed in 2012 specifically for fifth-grade students’ experiences around the Grand Prix, PNC continues to participate in the racing education program in 2014 through its signature philanthropic initiative, Grow Up Great. 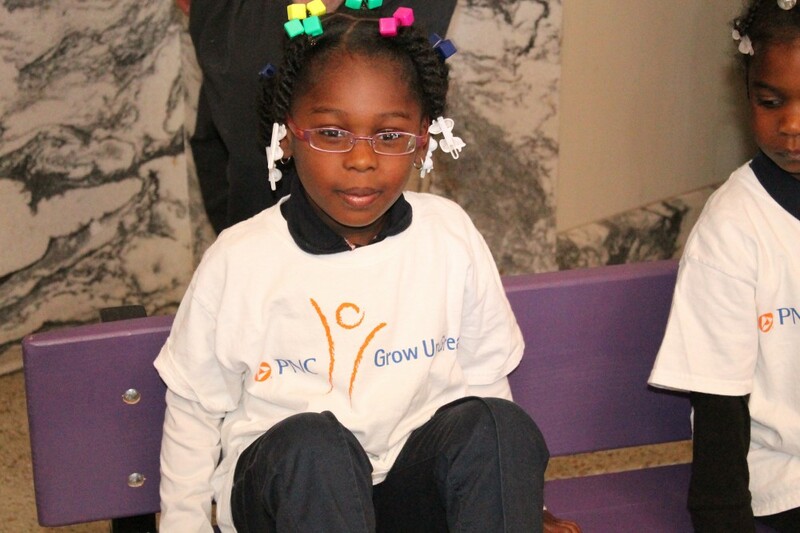 PNC Grow Up Great is a multi-year, $350 million initiative designed to improve early childhood education – particularly in underserved areas. 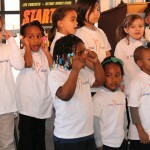 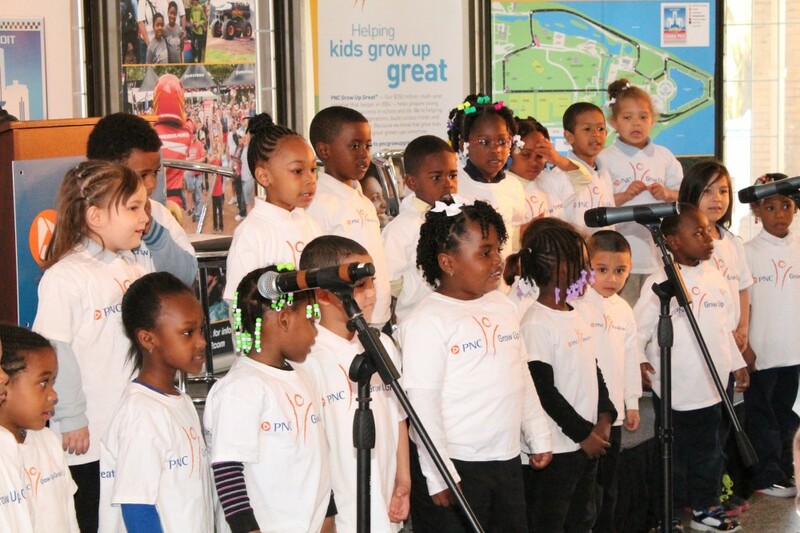 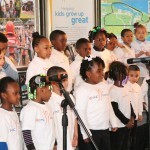 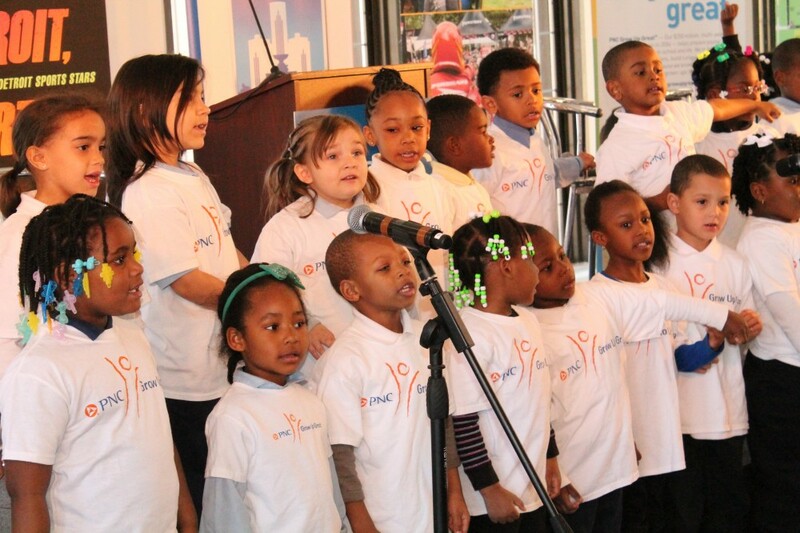 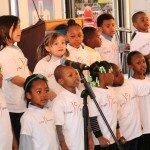 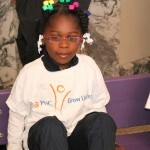 Through Grow Up Great, PNC emphasizes the importance of the first five years of life, which research has shown is critical to long-term achievement, by helping families, educators and community partners provide innovative opportunities that enhance learning and development in a child’s early years. 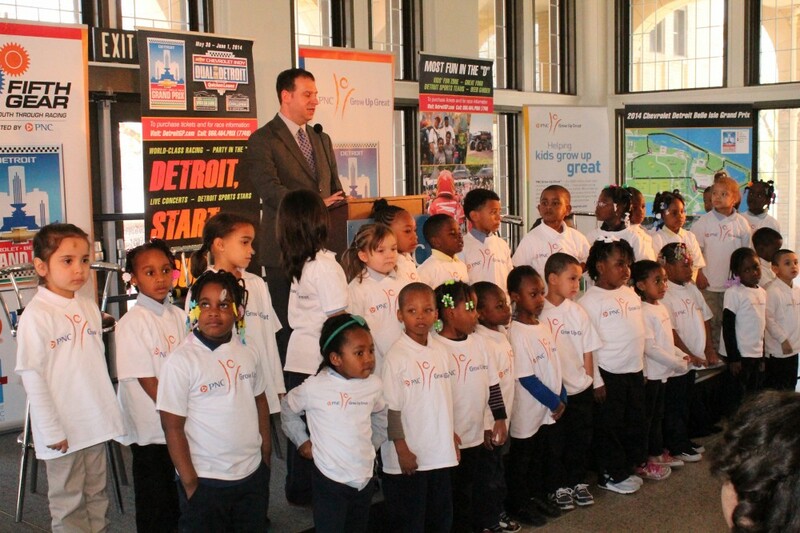 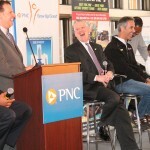 “PNC’s ongoing support of the Grand Prix racing education program reflects our strong corporate commitment to education in Detroit and throughout the PNC footprint,” said PNC Regional President Ric DeVore. 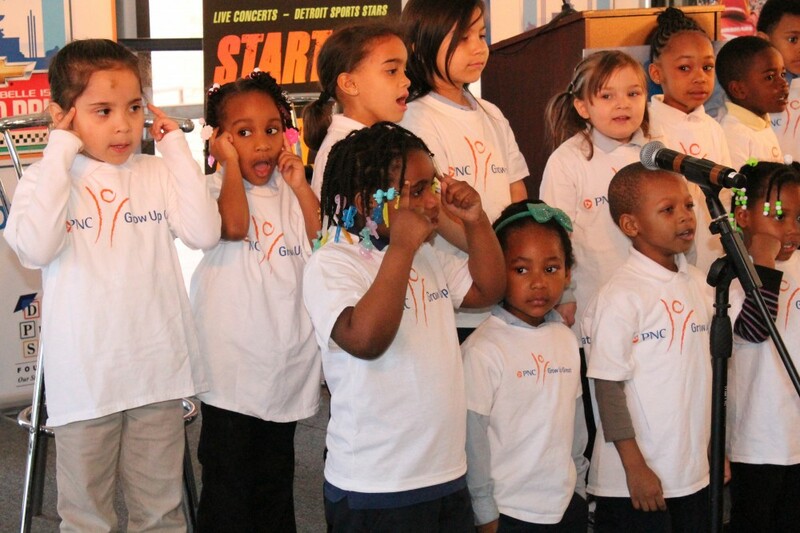 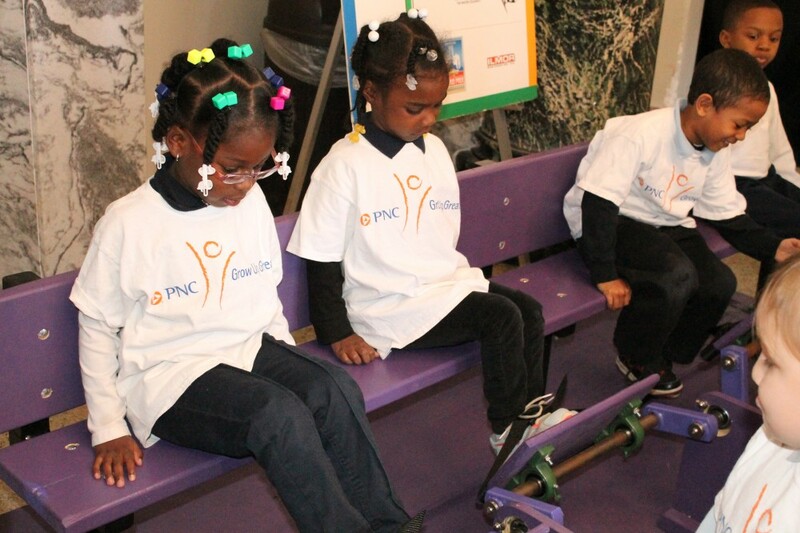 PNC launched a three-year Grow Up Great program in science and the arts for DPS preschool students in 2010 with a $2.1 million commitment, and extended the program for two additional years and another $950,000 in 2013. 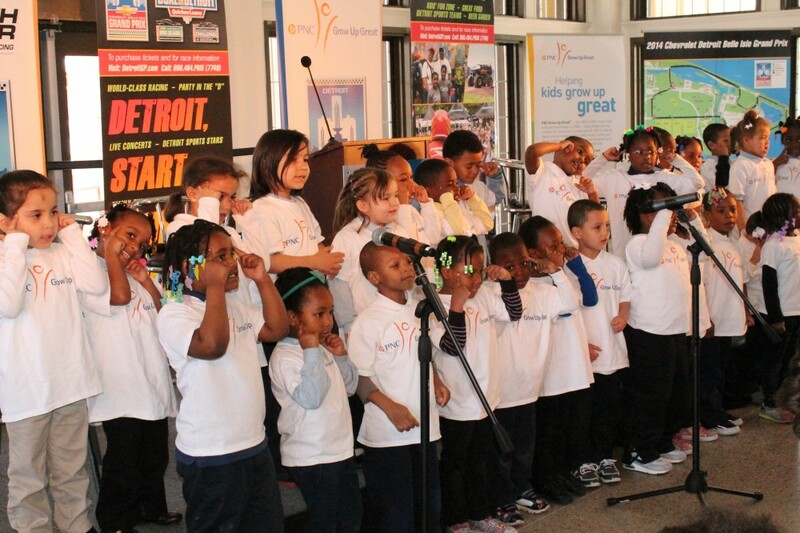 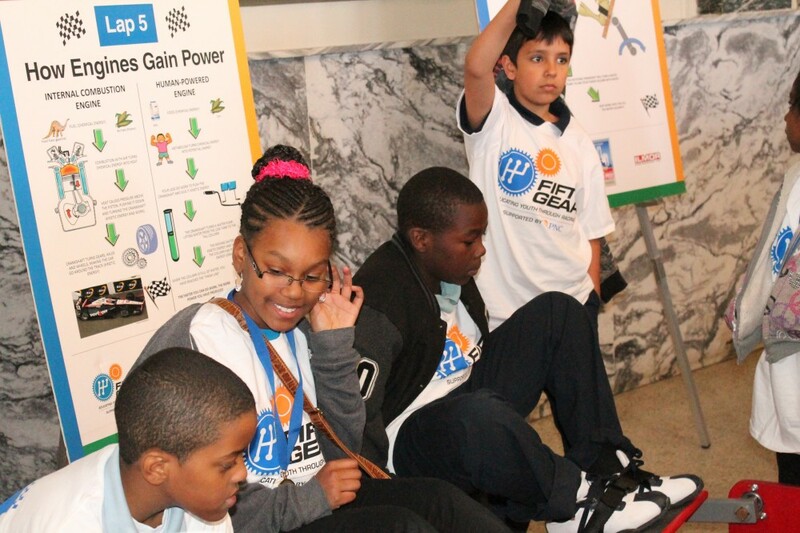 Over 700 DPS students are expected to attend the May 29 activities on Belle Isle with over 250 fifth graders representing 10 schools through the Fifth Gear program and over 450 children from 15 schools in the Grow Up Great initiative ready to broaden their knowledge through racing. 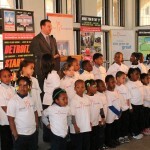 Detroit Public Schools’ robotics teams will also be part of the activities on Belle Isle race week. 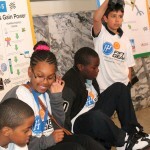 Participating school teams include Cass Technical High School, East English Village Preparatory Academy and Cody-Detroit Institute of Technology. 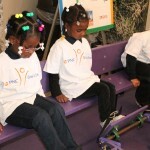 Each team will bring robots that they have created to display on site and they will also help serve as mentors to the younger students. 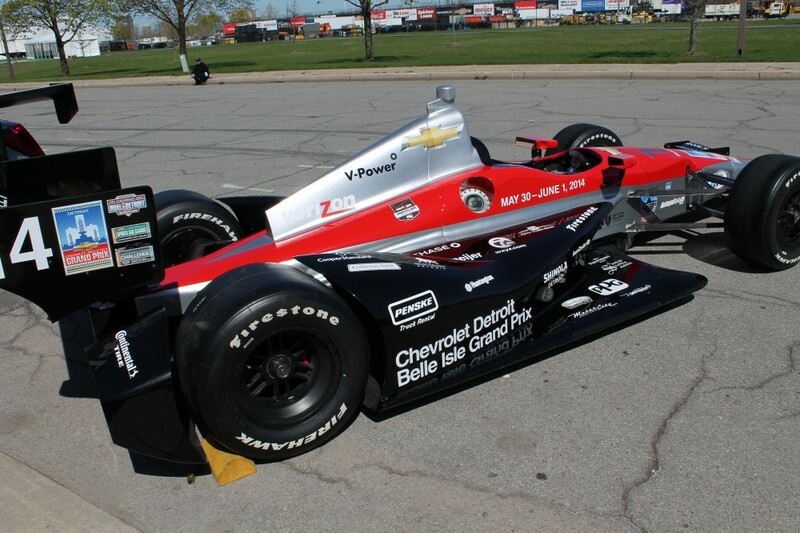 The Chevrolet Detroit Belle Isle Grand Prix is a 501(c)3 organization and a subsidiary of the Downtown Detroit Partnership. 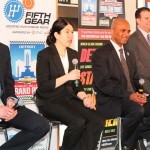 Scheduled for May 30-June 1, 2014, the event will include the Chevrolet Indy Dual in Detroit presented by Quicken Loans featuring cars of the Verizon IndyCar Series, the Chevrolet Sports Car Classic presented by the Metro Detroit Chevy Dealers with the sports cars of the TUDOR United SportsCar Championship, the Cadillac V-Series Challenge presented by the Metro Detroit Cadillac Dealers featuring the cars of the Pirelli World Challenge Series and the SPEED Energy Stadium SUPER Trucks Series. 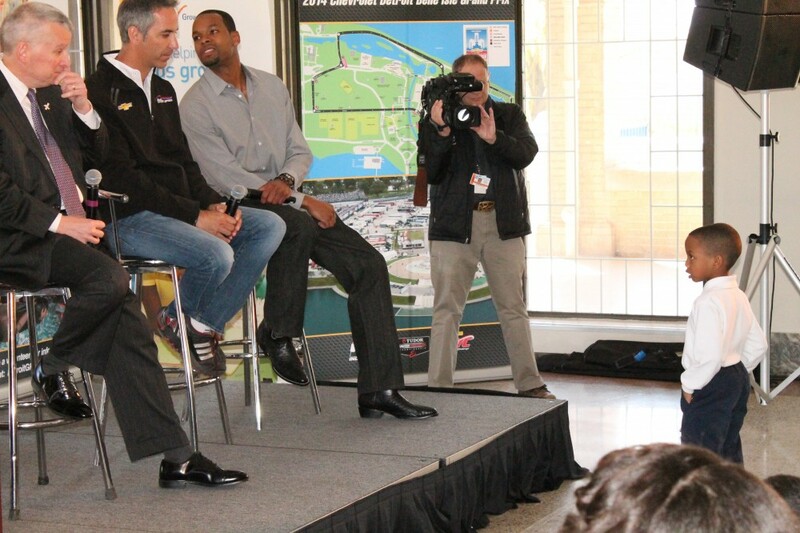 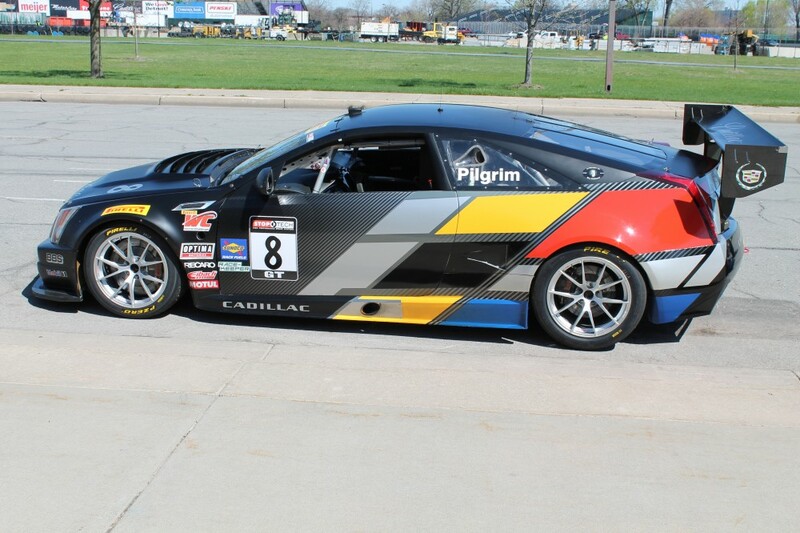 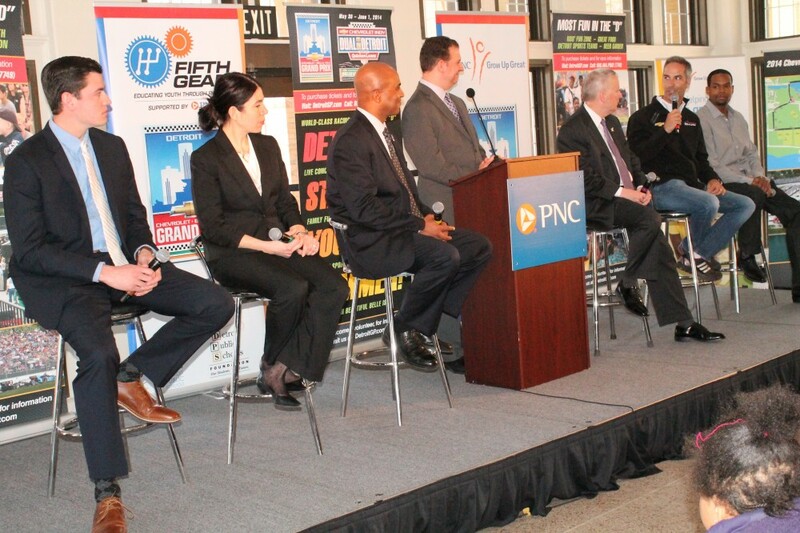 Partners for the 2014 Grand Prix include General Motors, Quicken Loans and MotorCity Casino Hotel. 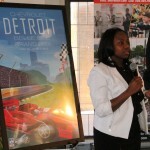 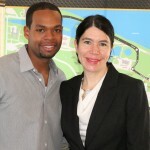 For more information, visit www.DetroitGP.com and follow our social media pages at www.facebook.com/detroitgp and www.twitter.com/detroitgp. 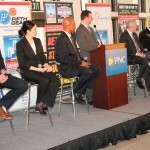 This entry was posted in News and Press Releases and tagged 057, 510, Business Corps.